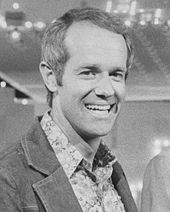 Those talented people from M*A*S*H! “On the heels of his acclaimed memoir, Never Have Your Dog Stuffed, beloved actor and bestselling author Alan Alda has written Things I Overheard While Talking to Myself, an insightful and funny look at some of the impossible questions he has asked himself over the years: What do I value? 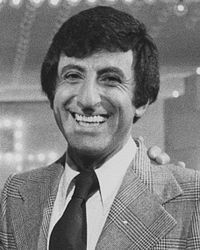 What, exactly, is the good life? (And what does that even mean? )” (2007) (ISBN 978-1-4000-6617-9). NB: All book synopses are taken from their Goodreads webpage. 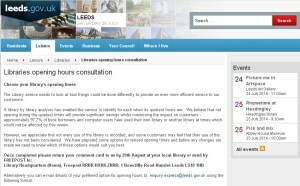 If you haven’t heard already, there’s a consultation just got underway on proposed cuts to the opening hours of libraries in Leeds. All 36 libraries run by Leeds City Council are affected. Under the proposals, 17% of the total hours will be cut in an effort to make staff savings agreed when the council set its budget in February. The savings were initially set at £100,000. 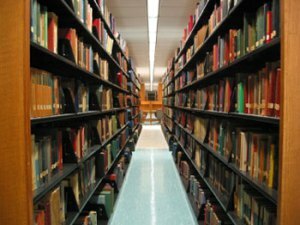 Some libraries will be hit harder than others: Gildersome, for example, will lose nearly half (48%) of its opening hours, while Moor Allerton will lose just 3%. You can have your say here. Here’s how the consultation works: you aren’t asked whether you agree with the cuts, just how you’d like them to be implemented. You’re given two options, Option A offering different opening days and times to Option B. Either way you’re losing the same number of opening hours in nearly every instance. 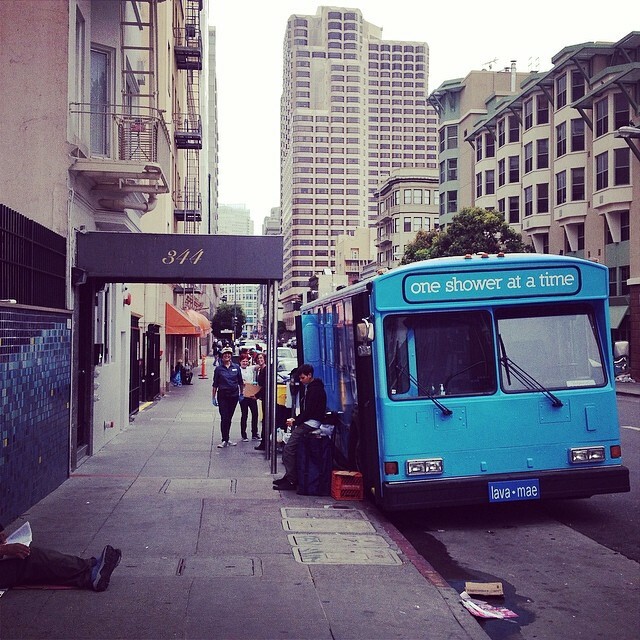 SAN FRANCISCO (AP) — A nonprofit group is taking a novel approach to helping the homeless in San Francisco with a new bus that allows them to take a shower. The former public transit bus has been outfitted with two full private bathrooms and offers hot showers, clean toilets, shampoo, soap and towels free of charge. The founder of the nonprofit Lava Mae mobile shower bus said she wanted to return a sense of dignity to those living on the streets. “Here at ‘Book Events for Children’ we share a love of children’s books and we bring together inspiring book-related activities for children across the UK. The site is run by Clare Burkhill-Howarth, a book-lover and mum of three. Fancying a good cup of tea, I set out on a (bookish) quest yesterday with a few friends to visit the London Review Bookshop. I have to admit that this was my inaugural visit to the infamous Bloomsbury bookshop. 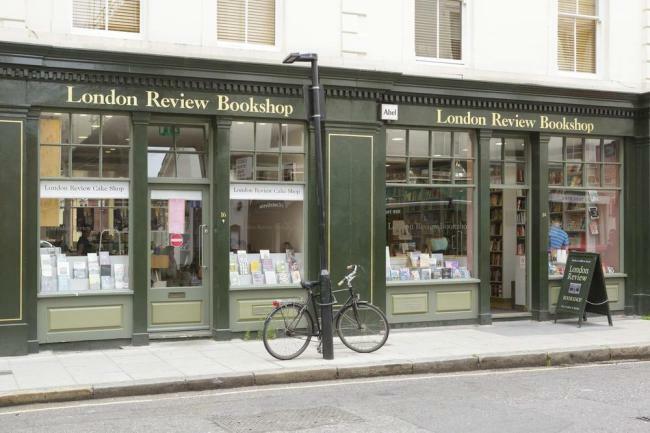 Nestled behind The British Museum and only a short walk from Holborn tube station, the London Review Bookshop is a cosy and beautifully presented bookshop. Offering a selection of titles from Fiction to Travel to History, the shop contained some very enticing displays, including a display featuring some of the Baileys Prize nominations. Continuing our monthly feature of Scottish independent bookshops. This is one of my personal favourites! When I studied in Edinburgh last year I was fortunate enough to be based in the Merchiston campus – a mere 3 minute walk from this intimate, friendly bookshop. The bookshop boasts a regular programme of events including ‘big name authors as well as writer’s workshops and story-time for the under 5’s’. They also have a children’s bookgroup, and provide support for adult bookgroups. 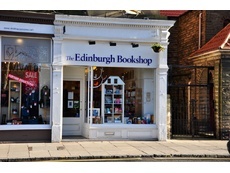 The Edinburgh Bookshop has also won quite a few accolades, including The Scottish Independent Retail Award for “Best Independent Bookshop” in 2012. It was also featured in the The Independent’s “50 Best Bookshops”. On their website, they say that their emphasis is on ‘unusual, intelligent and topical selections of titles to offer the customer a clever and refreshing choice’. They certainly do that! When I travel, I pick up unique postcards and local produce (and sometimes a bottle of alcohol or two). There’s also the occasional book, though I usually end up with more than one the moment I ‘lapse’ into my book-browsing mode. Put me in a bookshop and I’ll soon lose track of time. Hunger, fatigue and/or the need to go to the loo would magically disappear. I might leave the shop with a lighter wallet, but I consider this a small price to pay for hours of pleasure and/or contemplation. I go to London every other month for work. Being on a work trip means that there’s limited time to explore the city at my own pace.